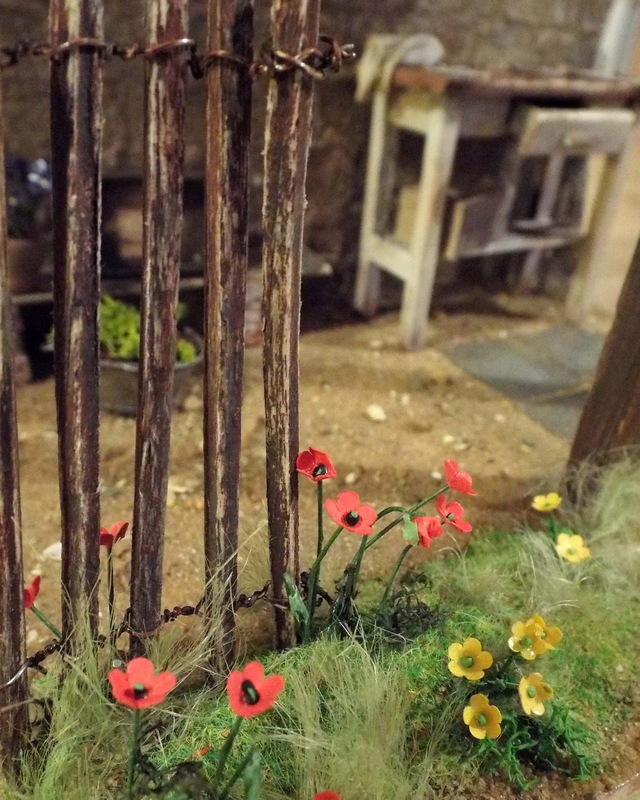 Nostalgia In Miniature Workshops: Brand New Spring Workshop-Date Confirmed-Booking Now Open! Brand New Spring Workshop-Date Confirmed-Booking Now Open! BOOKING NOW OPEN-BRAND NEW OXFORDSHIRE VENUE! We are delighted to announce that Saturday 26th April 2014..... is the date of our next workshop, that will be in the Conference Room set within Bicester Avenue Garden Centre, which in turn is set within the Bicester Avenue Home,Garden & Leisure Shopping Centre. A truly wonderful setting, just a couple of minutes from Junction 9 off the M40. There is ample parking, some lovely shops to peruse including Hobbycraft, Lakelands, Laura Ashley etc. Booking is now open and if you click on the following link it will take you through to the main promotional page on our website, which includes a downloadable booking form. This project is being offered in both 1/12th scale and 1/24th scale. Plus for the first time, we are offering a Special Group Discount......terms and conditions will apply but basically if there are 4 of you or more who wish to come, you can get a 10% discount off each of your fees.